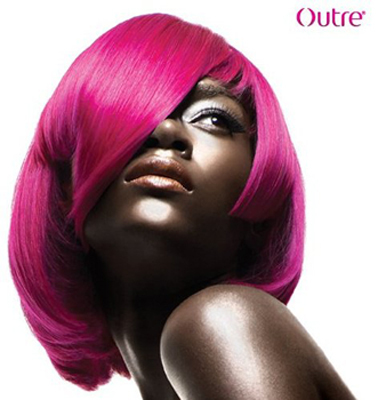 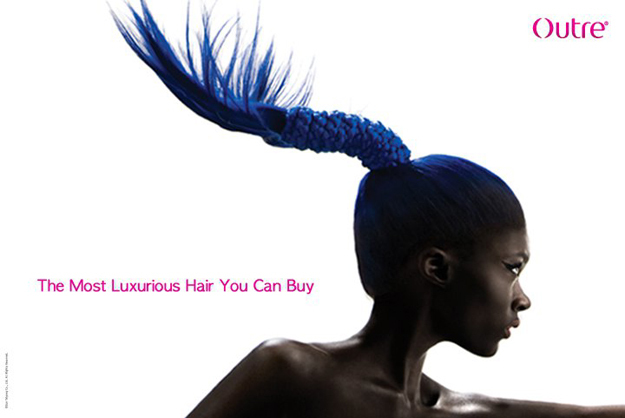 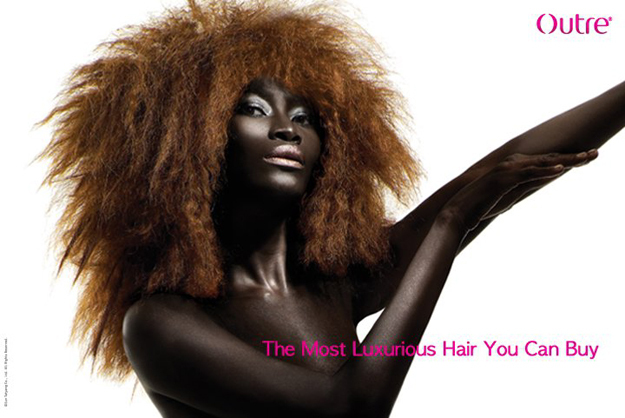 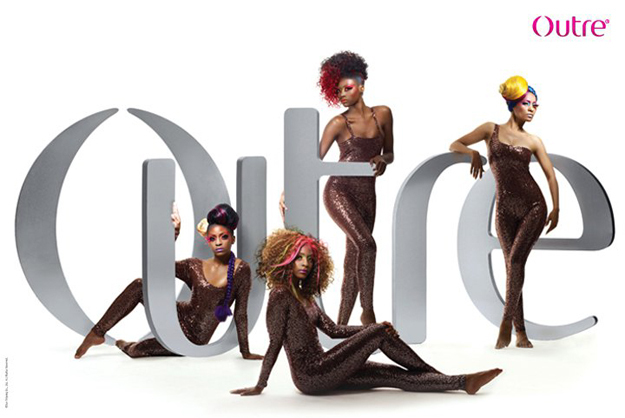 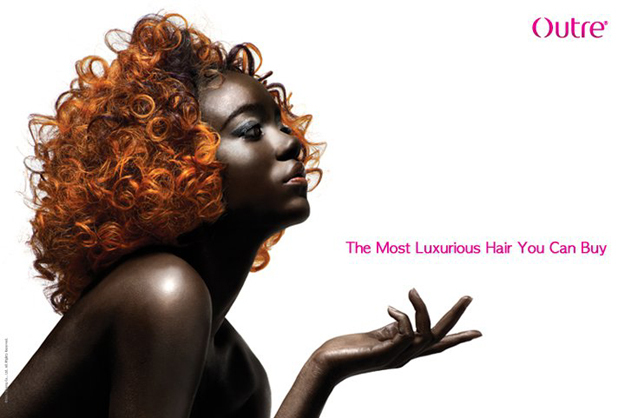 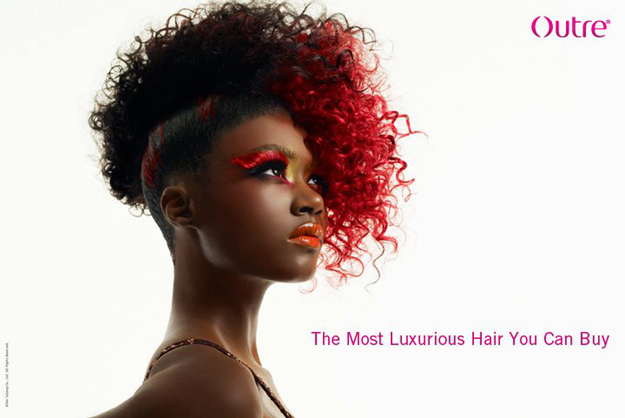 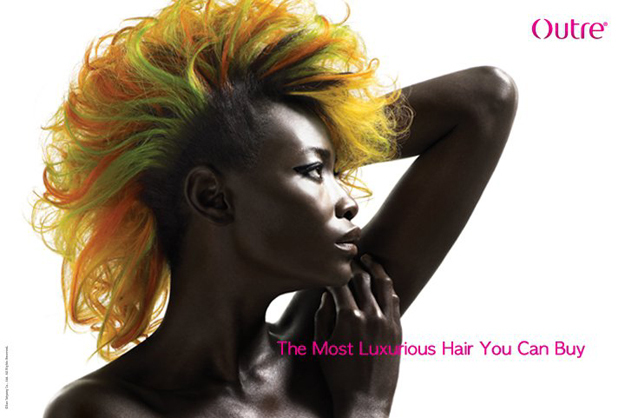 Outre claims to be the most luxurious hair you can buy. 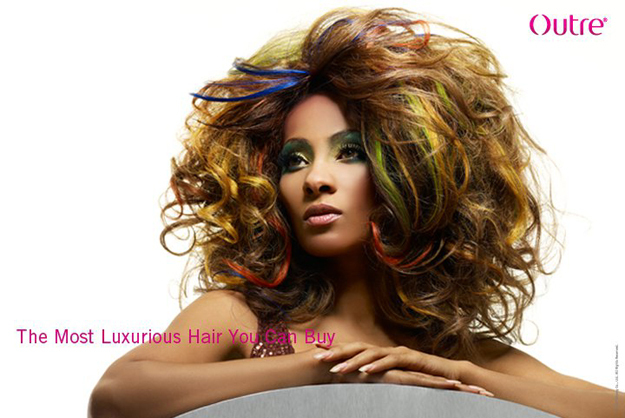 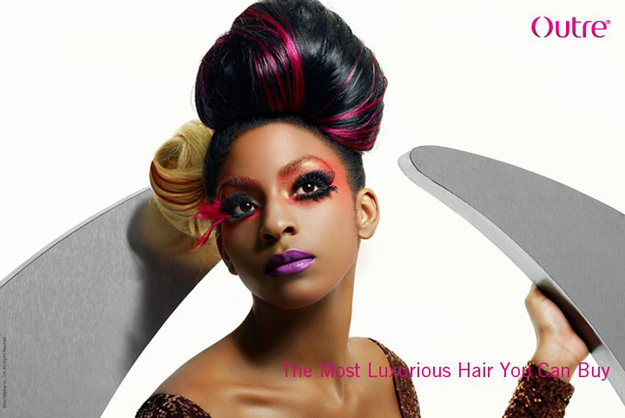 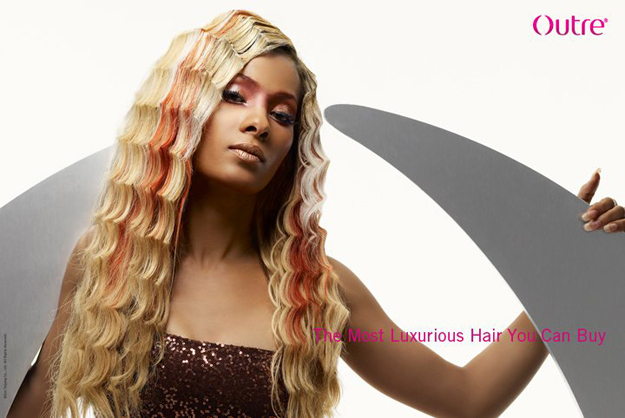 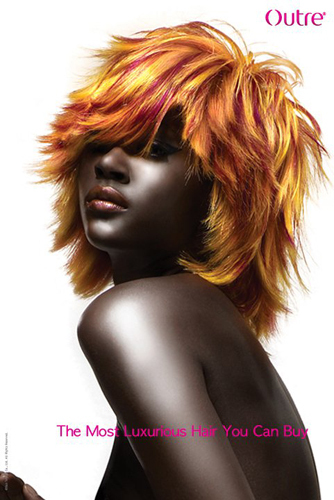 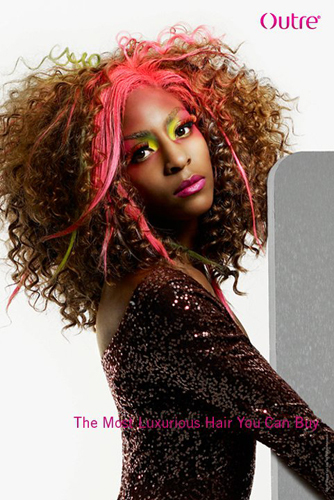 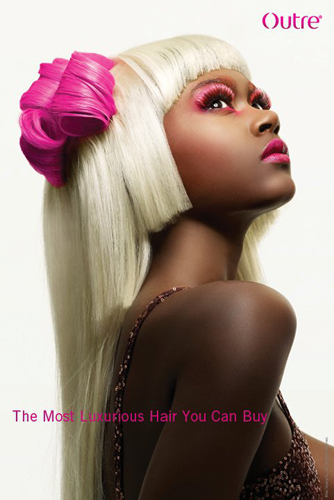 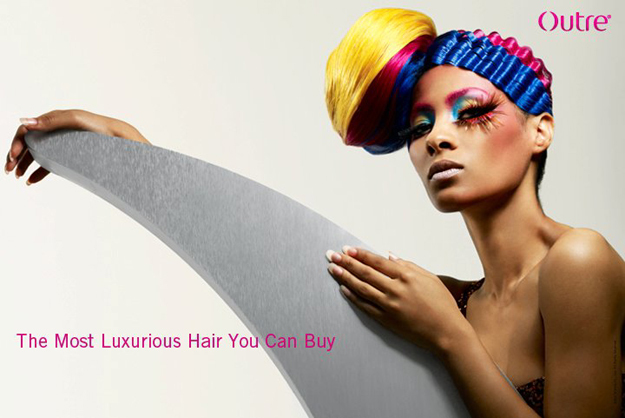 For those that like vibrant color, their collection of stylish wigs and weaves is huge. 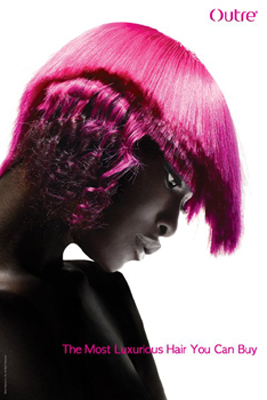 For those that just can’t seem to get into being bold, at-least you can still enjoy looking at pictures of some pretty creative hairstyles (or artwork) if you will.